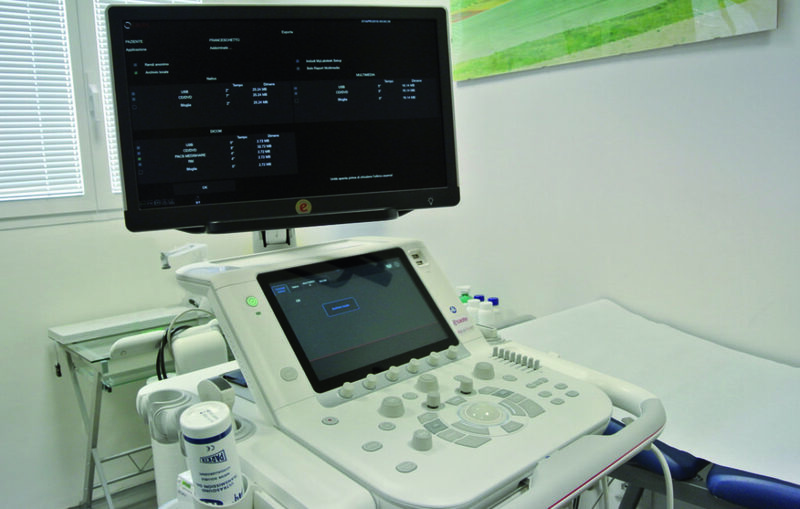 Ultrasonography is a diagnostic imaging system that uses ultrasound and does not involve radiation exposure. It is an instrumental investigation without contraindications and is also applied in the field of prevention. WHAT ECOGRAPHS CAN YOU DO IN DLABMED?